Meet Elza, who will drop her latest creation, Nothing’s Wrong, November 2. Born in Russia, Elza moved to Israel when she was 15-years-old. In Israel, she discovered her love of music, especially the alt-rock bands of the ‘90s. You can hear vestiges of their influences in her sound, a cool, opulent sound that merges alt-rock, pop, and trippy savors. Living in Tel Aviv, she studied audio engineering and sound design while developing her guitar and vocal style inspired by artists like Tori Amos, PJ Harvey, Beth Gibbons, and Anneke van Giersbergen. Later, she relocated to Vancouver, B.C., where she began recording in her home. As she progressed, her unique sound took on nuanced textures. 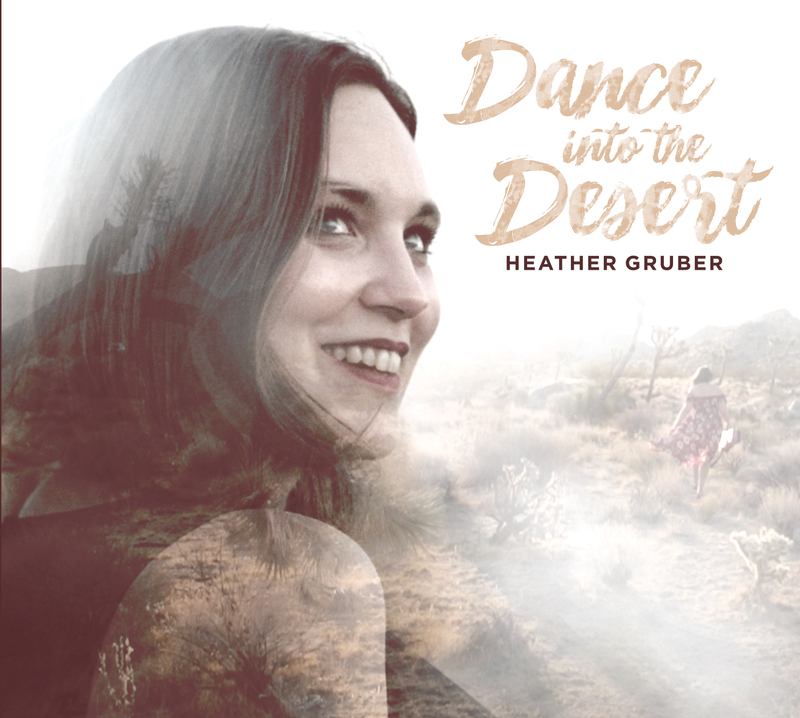 She spent half-a-year putting together her 5-track debut EP, called Glories, mirroring her exploration of harmony and rhythm in the matrix of dark melodicism. Released in 2014, Glories garnered vast acclaim and beau coup play on college radio stations. She put together a band to perform around Vancouver, where her music beguiled listeners. “Moonlight And I” is the first of ten tracks on Nothing’s Wrong. Opening with light percussion underneath oozing synths, the song slowly builds in intensity, finally achieving a suffused gossamer glow of radiant colors. This is a dazzling song made even more so by Elza’s exotic Celt-like inflection. 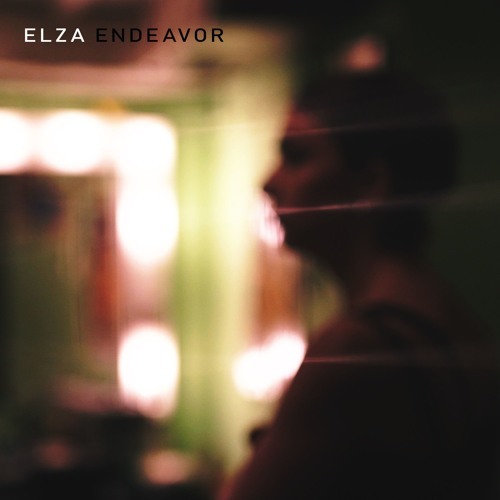 “Endeavor” is another marvelous track, full of trickling colors dripping across the atmosphere, as Elza’s elegant tones drench the song in mysterious yet glamorous hues. “Room” starts off with a resonant guitar, light and delicate, as Elza’s deliciously imported lilt takes precedence. As the song advances, it ramps up to envelop surging energy, sparkling with tremulous dark harmonics. The enigmatic ambience of the tune is grand. There’s absolutely nothing wrong with Nothing’s Wrong. Indeed, it’s plush and gloriously captivating.